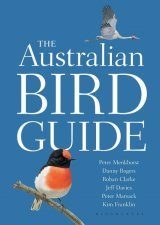 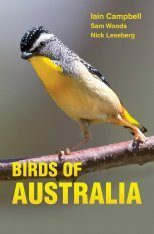 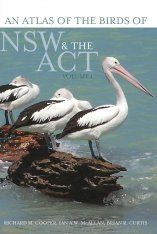 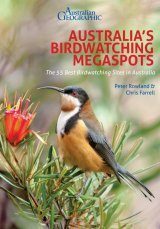 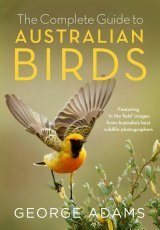 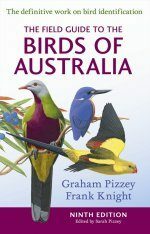 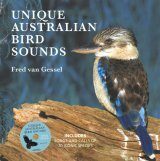 This comprehensive account covers all 267 bird species recorded on Kangaroo Island, South Australia. 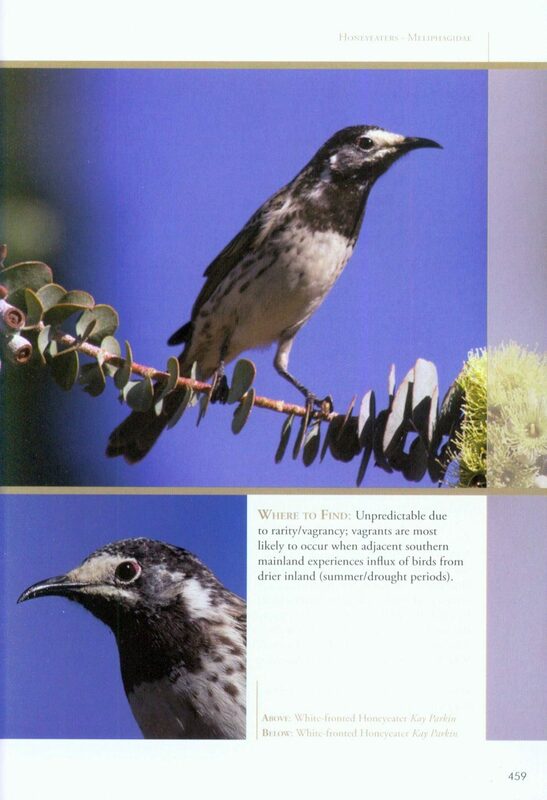 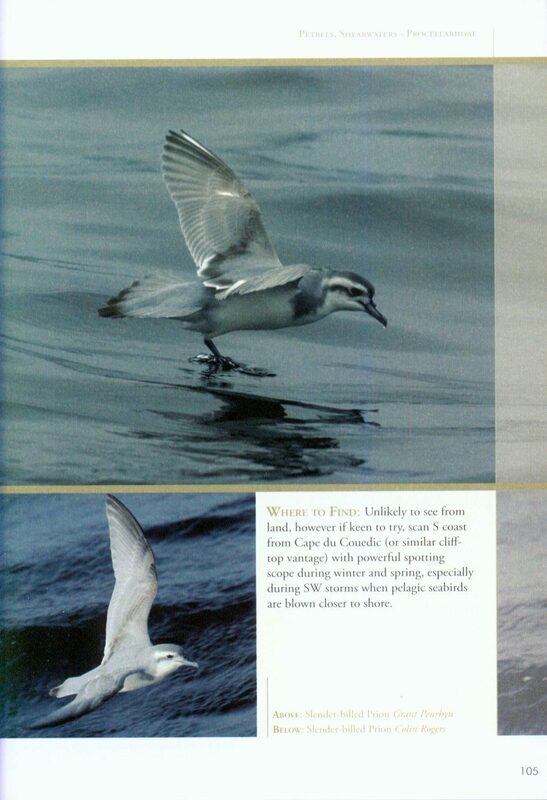 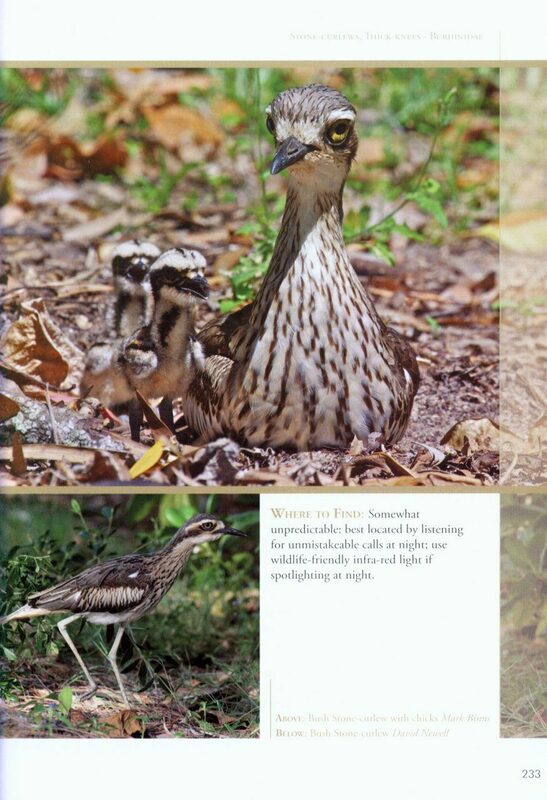 Each species is illustrated by full colour photographs and information is provided on habits, habitats, breeding, status, abundance and distribution. 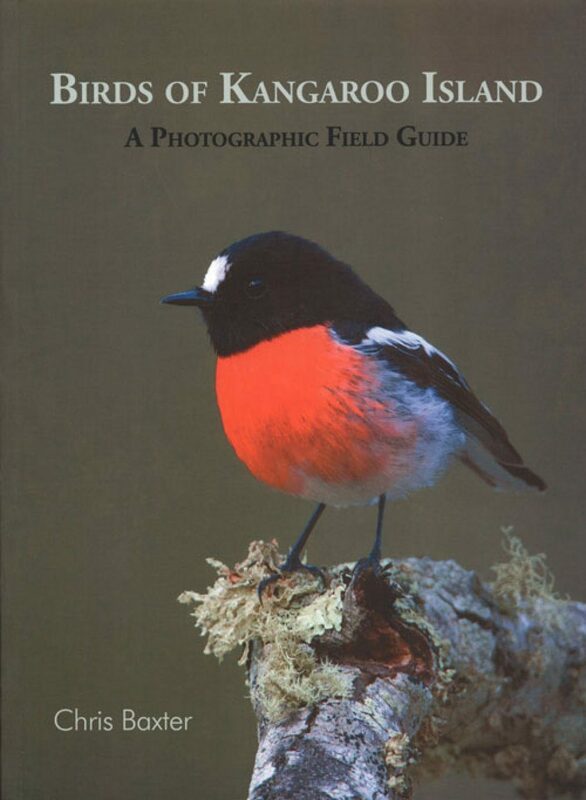 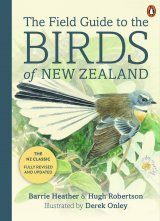 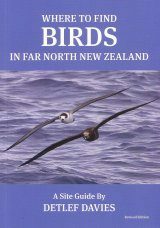 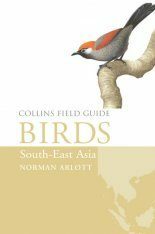 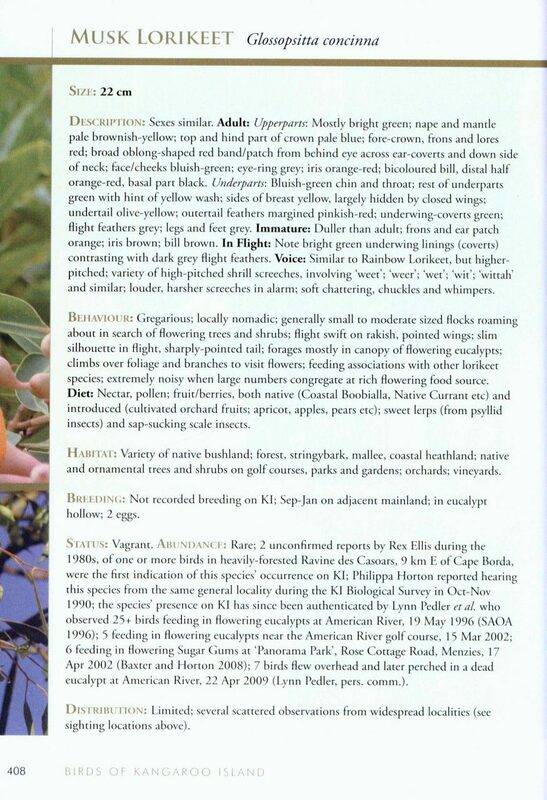 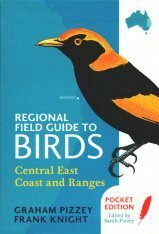 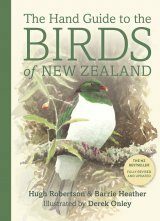 Drawing on a lifetime of birding on the Island, Baxter's guide will be useful to ornithologists and naturalists alike.